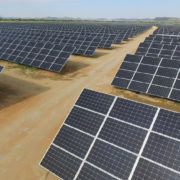 MetSolar has a strong relationship with its supplier Canadian Solar, a tier 1 world leading module manufacturer, thus to ensure best quality and performance. 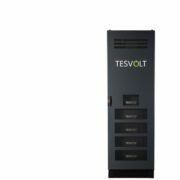 Long lasting, safe and powerful, Samsung lithium cells, combined with a unique battery management system, makes Tesvolt a state of the art battery solution. 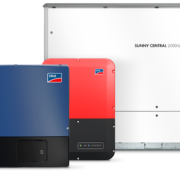 MetSolar guarantees high efficiency with Germany inverter manufacturer SMA, as a result are able to reach ultimate innovation and cost competitiveness. 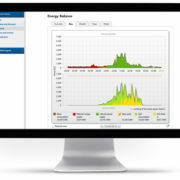 Solar monitoring is used for an effective way to help establish potential savings. 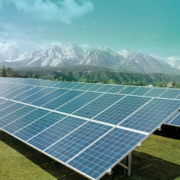 MetSolar has a big advantage thanks to the multitude of services offered by the companies under the MetGroup brand. 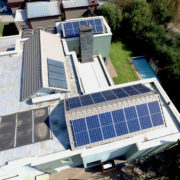 MetGroup’s “one stop shop” solution for infrastructure development together with MetSolar’s track record of world class turnkey solar systems, represent the right combination of knowledge and expertise in solar power solutions. 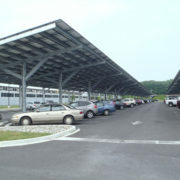 Within the Group, MetSolar can handle all aspects of the construction, civil work, transformers, metal fabrication, engineering, consulting, electrical and building the main infrastructure all under one roof. 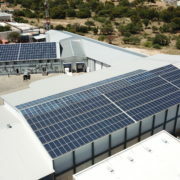 MetSolar is responsible for project preparation, technical design and solutions, a team that can offer and deliver world class turnkey PV power plants. 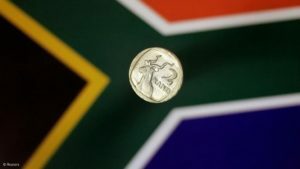 Eskom on Monday confirmed it had increased its tariff hike application for the coming financial year by some two percent to 17.4 percent. 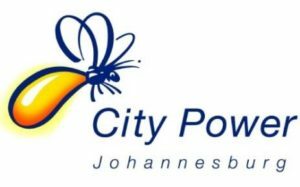 The Johannesburg Metro’s City Power has launched their Small Scale Embedded Generation Program, more commonly known as a reverse feed or embedded energy program. Load shedding is highly likely! Be prepared for winter. 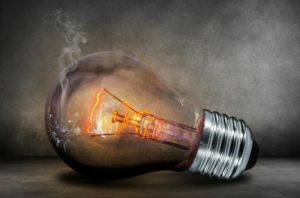 Cape Town – The possibility of load shedding by Eskom in South Africa this winter is larger than the Day Zero water crisis that engulfed Cape Town until last month, independent energy expert Ted Blom told Fin24 on Wednesday.